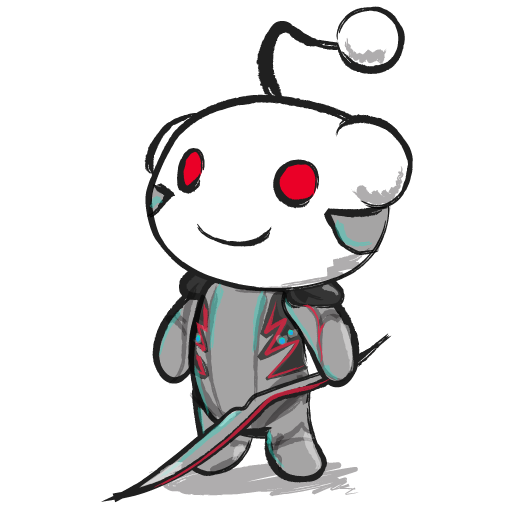 Thread update: due to some things maybe not being clear I have updated the megathread with new info and did a cleanup of already confirmed content in regards to Excalibur Umbra. Okay at least you are right they used plural for "umbras". But at least, I don't think you can say it's too late to talk about that because in the last updates notes they said "they have no plans yet" so that means that's not acutally definitive. And I'm sure that, if you take the fact that they took a very long time to release the 1st Umbra it also means that their statement has a bit evolved since then. Anyway, I would not try to argue about this if I was alone to have that feeling with it. Also, since DE is a company that looks how its community likes its contents. I think you understand why I am trying to give a voice to thoses players who don't like the idea of getting a 3rd variant of warframe in their inventory with nearly no difference with the orignal ones as an invantory fodder or making other vairants rather irrelevant. Specifically" umbras are coming to global starting with Excalibur "was what was said, the intent behind it was clear, even steve stating he wanted it to become its own thing which it has in many respects. 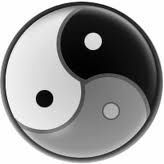 Now as I see it, there is being constructive and being negative the two arnt the same, being negatively constructive is a good thing as it makes us look to whats needed to remedy the issues at hand, the devils advocate as it were coined to further make things better. And as you have said de does look at its community for input feedback and how things are taken. But then we also can have a small but very vocal minority try to push the majority desires away , which then hurts the game as a majority. which i dont think either side really wants. On to the current matter at hand, one could say that having More umbras is bad due to having to put so much effort into a non umbra (aka power creep) and further wasted time on said forming, and developing a frame that now gets a 3rd variant, wasting their time working towards that umbra comparable state. an example would be the frame re-wokrs or weapon changes were formas and even plat has been given to compensate those losses in past issues. and as to the they have no current plans, that was why they are discussing it as geoff has stated , and as you've said some do not want a 3rd of the same frame they have, its seen as a negative, but then again, i have more or less seen and discussed this for 4+ years now and the amount of times can be viewed literally in the old and new threads , it was relatively few and far between. 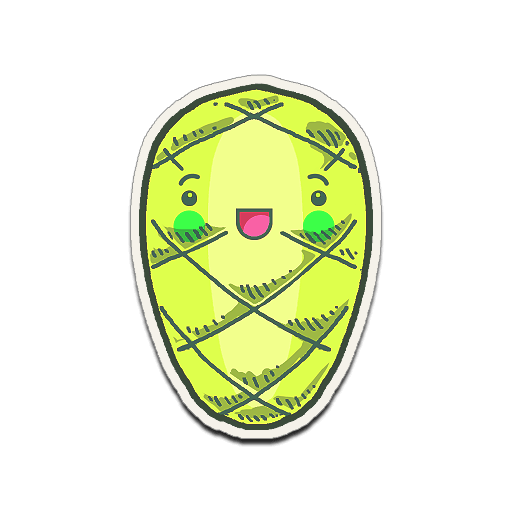 that does not mean however i dont recognize my fellows strife or issue with this. there is always going to be two sides at minimum on a subject i recognize this and accept it. i recognize that but i can see were de has made an effort to make it so primes/vanillas and umbras can be on equal footing in combat and in builds due to the steps they have taken to address both concerns, as im sure they will continue to do so. these differences and changes between the three are what I see as a good thing and a reason that not only are umbras needed to further flush out this , but as a whole all three are needed so we have a choice in which one we choose. given that even our operators have three choices is it not then fair to say giving the frames 3 types is a fair methodology? good, evil , neutral. I really appreciate your response, it's really constructive. Then, I agree with you on many points and as I see you allready understood what I was trying to enlight. In fact, the main issue I have and some others have too with this is : If umbras are a new variant with just a bit changes in term of stats and little upgrades on their abilities espacially in fighting sentients, don't you think in a way it's no longer a choice between primes and umbras but it becomes more about the fact that Umbras will work better with the upcoming updates on sentient with "the new war" etc. 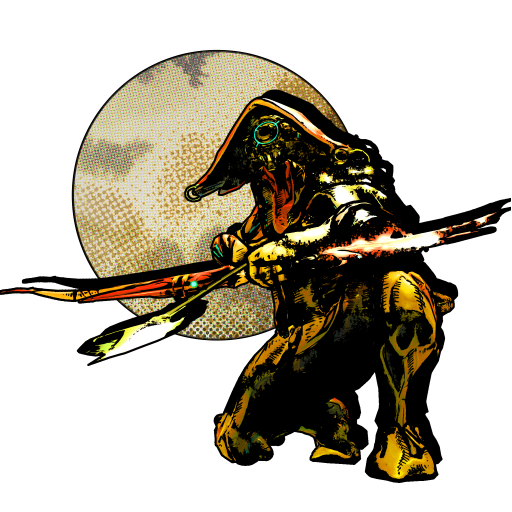 *a coarse example : with Inaros, why not, making his umbra be less tanky and more oriented on his abilities with maybe some tweaks in it and health halved ? PS : Sorry have I am not as clear as you are or as consistant, english isn't my main language. With so many new frames coming into Warframe there has been a decline in lore to frames. I personally enjoyed the lore and quest for getting new frames; In my opinion Umbra frames should only come into through quest even if that means having to wait a while longer for each frame it would be worth it. I think that defeats Excal Umbra's uniqueness. 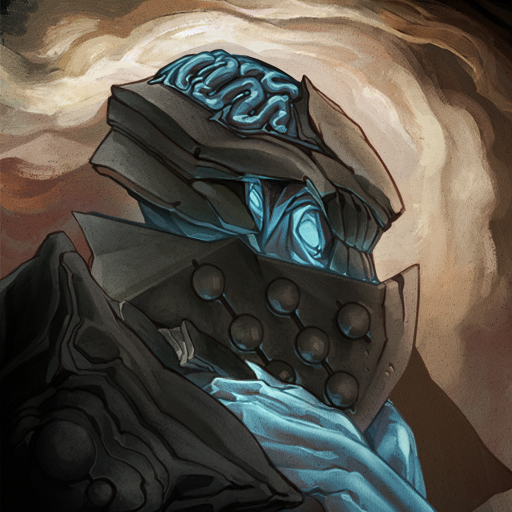 In my opinion, there should only be one umbra frame although I would like to have that scarf available as an attachment. More umbra frames would just dilute the game as we already have primes. I would like overall more lore and quests for them but as thigns show i doubt it by now, they scrapped quests for Garuda and Baruuk as example and they were suppsoed ot have one each, i slowly loose hope for more lore honestly with the new content we get at times like Nightwave, so far it feels just latched onto the game, another Stalker wannabe with only story so far he is a escaped prisoner from soem prsion we never heard about and for soem reason is after us instead of the ones who imprisoned him, Nora is another Lotus wananbe which i was glad we had her gone for awhile considering her doings etc. 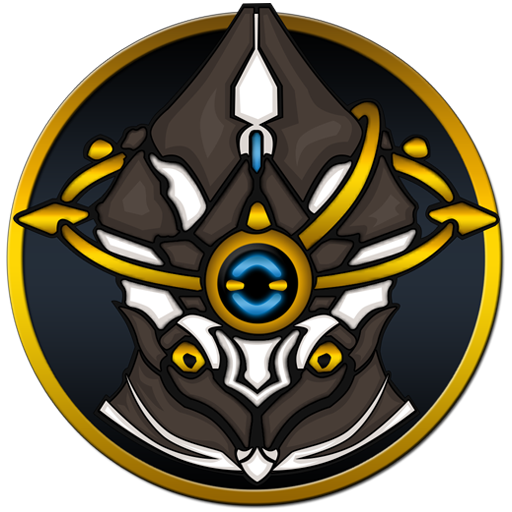 Please no umbra frames.. it'll kill the story behind Excal..
That's why we got umbra forma instead, plus maybe new umbra mods.. 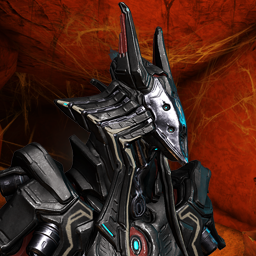 I prefer it that way..
DE has planed to release other Umbra Frames, they just dont know how yet, specially because they have to make them make sense lore wise, BUT, unlike Primes, only a few Frames will get Umbra variants, probably the first frames the game had (Like Ash, Trinity, Rhino, Ember, etc...). So, pretty sure if Steve goes trough whit adding more Umbras, they will have to come in small sized mini quests like the "Prologues" explaining their existence and why we should care. 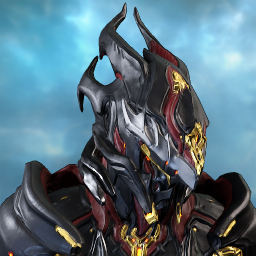 I’m of the opinion that we shouldn’t get any more Umbra frames. Excalibur is a thing because non-founders did not have access to a Prime upgrade for him, but releasing any more then that would defeat the purpose of Primes. Especially now that we have Umbral Forma. Seriously. Does anyone else remember the long and agonizing umbra hype before Umbra Excalibur actually released? We always knew that it was going to be a new line of frames, like Prime variants, not just one. 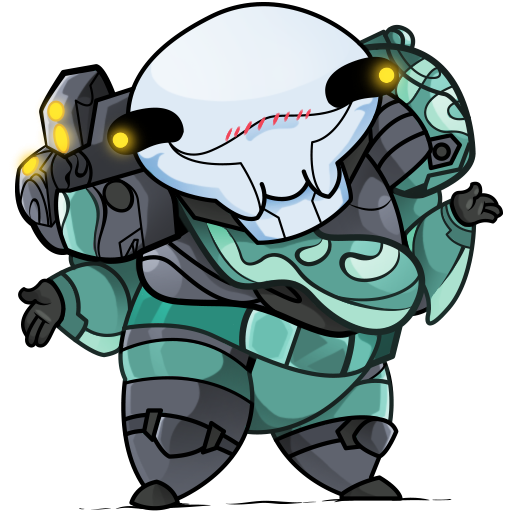 for sentient the umbras as we understand Excalibur can fight with the operator, but doing so puts both at risk , so unless you have built up your operator in focus, amps ect, well then this mode is not very useful to gameplay as a whole as its a vulnerable state. that way those crying for a umbra variant dont just get a different look, but overall a different style of play which I think is the main draw to differences in variants to begin with , i have no confirmation of this however , but i think on reflection of why Excalibur umbra and prime needed to be equal is why the next set of umbras can be different. They’re working on some way to give lore to the new frames. Not really. 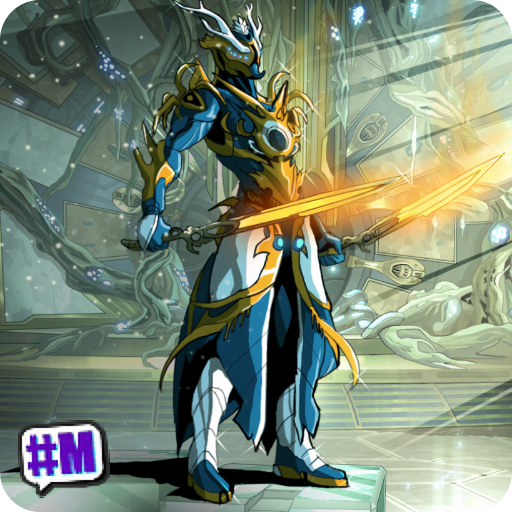 Even among Umbra frames, Excalibur would retain it's uniqueness due to being the subject of it's own major story quest, plus the fact that, in all likelihood, DE won't be giving future Umbras improved stats over the defaults as a way to differentiate them from the Primes. Primes get better stats, more polarities, and death orb passive, Umbras get altered moves, not a statue passive, and built-in Umbral Polarity. It isn't, but I'm not hopeful on that. 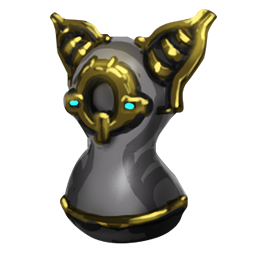 Plus, there aren't going to be a whole lot of Umbras, maybe the first 16 frames if we are lucky. And when we look at the releases it would also take forever to release umbra versions for all the frames. Even primes are going to take forever to even get to this point of currently released regular frames considering that primes release about every 3 months. Maybe they should take time to review the whole release order thing and try optimize it too. Maybe slow down with releases of regular frames, especially when we consider that some of the later frames felt like they weren't thought out well entirely and had to be reworked or adjusted. It would be of benefit as they would have more time to work with ideas. As for Umbra's no clue how they will be implemented, quests would be nice but don't see it happening if they want to make it a regular release alike to primes, however lore is something that should be present at least. 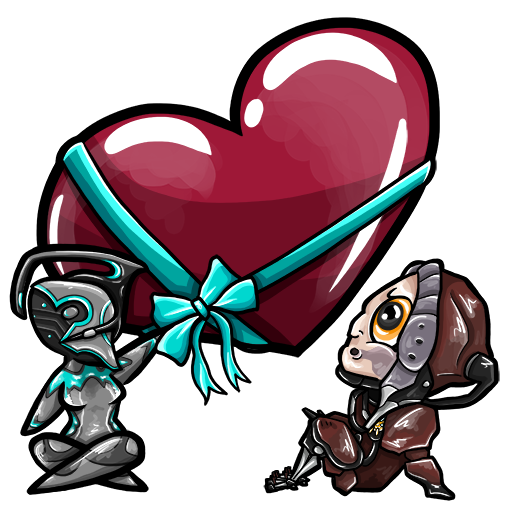 There was some talk in the last devstream about new Umbra Warframes. How they will be gained would present an opportunity. 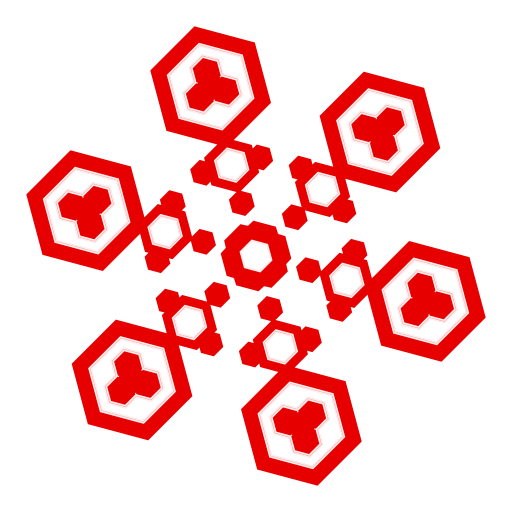 The Void, Lua and Kuva Fortress are currently underutilized. 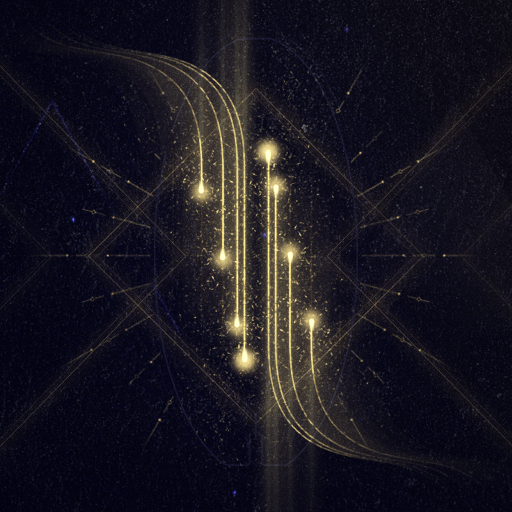 Could it be that we could open vaults in the Void/Derelict/Lua/Kuva Fortress with void keys from Orokin Vaults in order to gain said Umbra parts? Im not worried about Umbra weapons and think there really shouldn't be any [or they should be extremely rare like the Skiajati and only obtainable in quests/special events] but nonetheless Umbra frames have the opportunity to reinvigorate [for the most part imo] these over-looked areas after people have stopped farming argon crystals/farmed Kavat DNA/killed sentients/farmed Kuva. More quest like The Sacrifice, less mindless grind. Just...let’s ease off static board game play as a metaphor for death...in a cinematic medium. 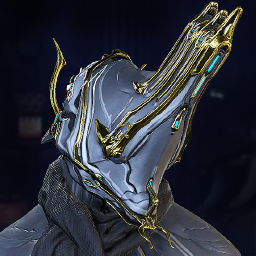 Yes, let's just minimize the uniqueness of Umbra Excal and push out more frames based around a similar theme with pre existing models.